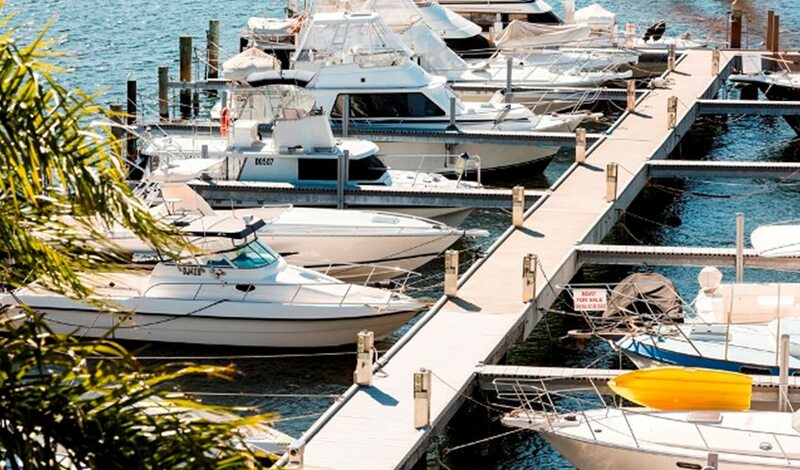 Only 3km from the ocean, Pier 21 Marina is the perfect place to commence your boating journey. 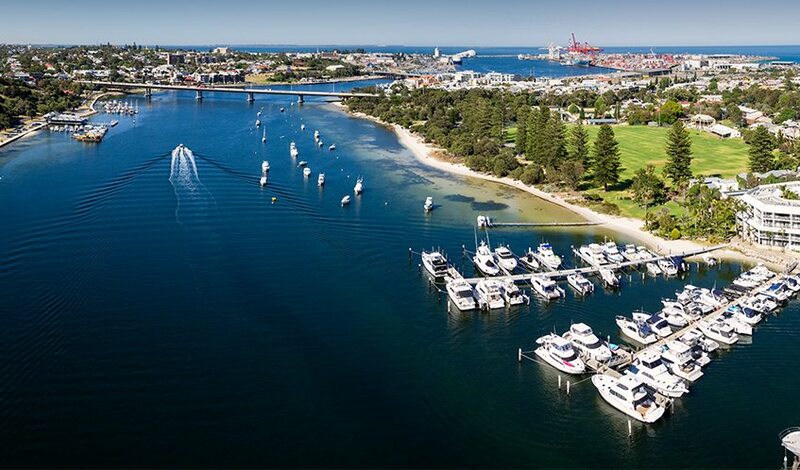 Nestled along Perth’s beautiful Swan River in North Fremantle, Pier 21 Marina offers Perth boat owners a mooring location that is second-to-none. Only 3km from the ocean, it's the perfect place to commence your journey. Pier 21 Marina offers a range of pen sizes on an annual basis. Subject to availability, pens may also be rented monthly, quarterly and half-yearly. 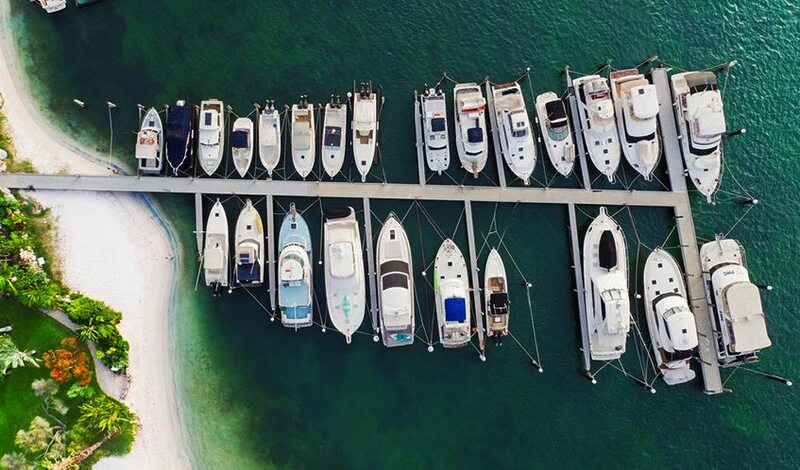 Secure a 7 to 24 metre boat pen in this first-class marina today with one of our pen lease options, including annual or long-term leases over 7 or 15 years. 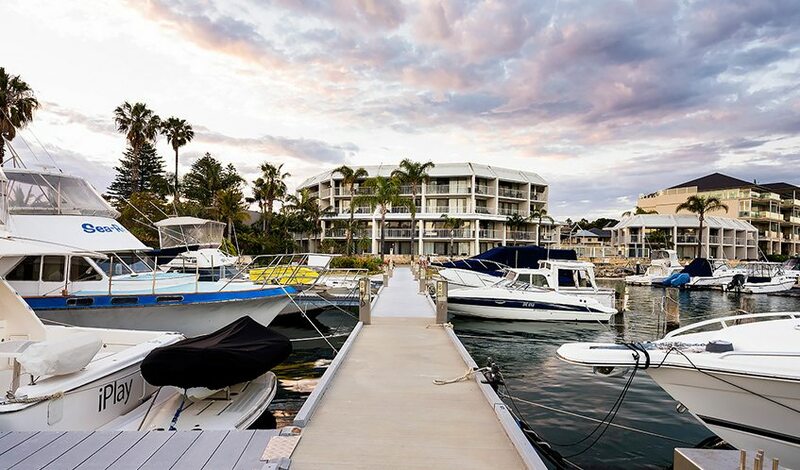 If you enjoy cruising down the river or sailing across to Carnac or Rottnest Island, you won’t find a better launch pad than Pier 21 Marina. Situated only 3 kilometres from the mouth of the Swan, its location is second-to-none. Our extensive repairs and maintenance program ensures Pier 21 Marina meets first-class marina standards at all times. All pens include access to a permanent 15-amp single phase power connection. Pier 21 Marina has strong trolleys available to carry items from your car to your boat and back again. Pier 21 Marina has a 24-hour secure parking area for your vehicle with access via electronic key. Register your interest to secure one of our 174 marina boat pens today! 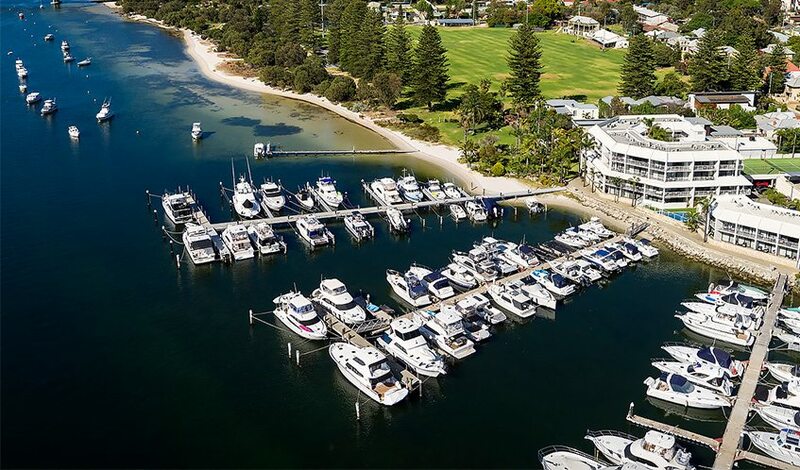 Pier 21 Marina is located on the Swan River in North Fremantle and boasts premium facilities and services for Perth boat owners.